For 30 years, Western Computer has designed and implemented business solutions that work well for a wide array of industries. Over 160 resources with stellar credentials including CPAs, APICS Certified, and comprehensive expertise and certifications in Microsoft Dynamics AX, NAV, and CRM, provide deep knowledge that is unmatched for Distribution, Manufacturing, Advanced Jobs, Rentals, and many more. 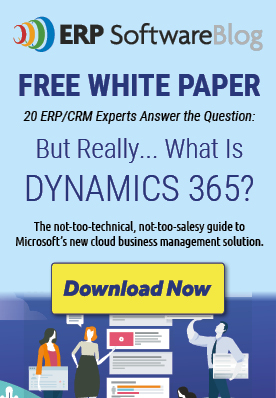 Western Computer will tailor a Microsoft Dynamics solution to the way your business works, fully integrated to your systems, and personalized to meet your needs. As your ERP partner, we’re there through the entire process to help you fundamentally change what you can achieve with your ERP system. Customer satisfaction is our number one priority as well as maintaining long-term relationships. For us, failure is not an option, and we continue to support our customers after go-live and beyond. Western Computer becomes an extension of your business by providing a dedicated Customer Account Manager for breakthrough customer service. Microsoft Dynamics 2015 Inner Circle, an elite group of less than 60 of Microsoft’s most successful and strategic partners from around the globe. These top partners are recognized for their overall revenue and license revenue growth during FY15. 2015 Microsoft Dynamics Reseller of the Year Finalist for the United States, demonstrating exceptional business success by optimizing the use of Microsoft Dynamics to deliver innovative solutions that exceed customer expectations and surpass business goals. Ranked among the top 15 on Accounting Today's VAR 100 report for the third year in a row. Named to the Bob Scott’s Insights Top 100 VARs for 2016. 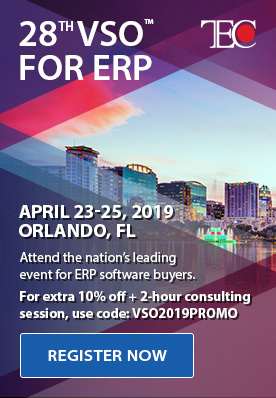 The Top 100 resellers are chosen from organizations specializing in the sale and implementation of Enterprise Resource Planning (ERP) and accounting software.